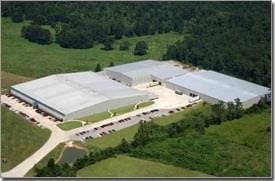 Jones Stephens is a leading manufacturer, distributor, and category manager of plumbing specialties. The 1999 recapitalization of Jones Stephens offered the company’s shareholders the opportunity to “take some chips off the table,” as well as, obtain growth capital for expansion. The company was able to achieve rapid growth and, with the support of a strong financial partner, revenues and profitability soared after the investment. 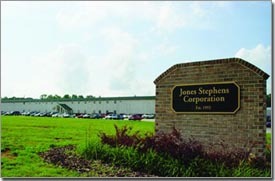 In November 2003, Jones Stephens was sold, resulting in a substantial second liquidity event for the company’s management team.